Previous schemes 17 - photo gallery. Photo title:- Historic pub to dwelling house conversion. 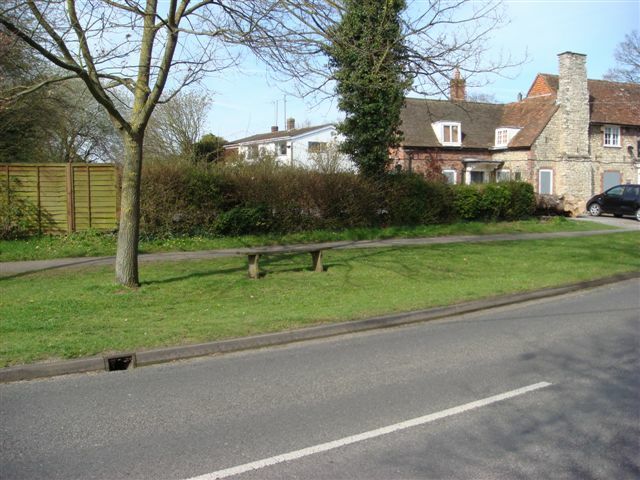 To take an un-viable village public house & convert it back into a residential dwelling. A very contentious development project that saddens most people including myself who supports British Pub culture and real ale etc. Completed 2011. 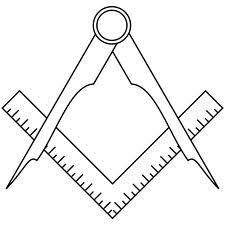 Description:- To structurally alter an existing detached pub building within an important village setting and to seek planning permission to turn it into a substantial single dwelling house for residential use through the Planning system. 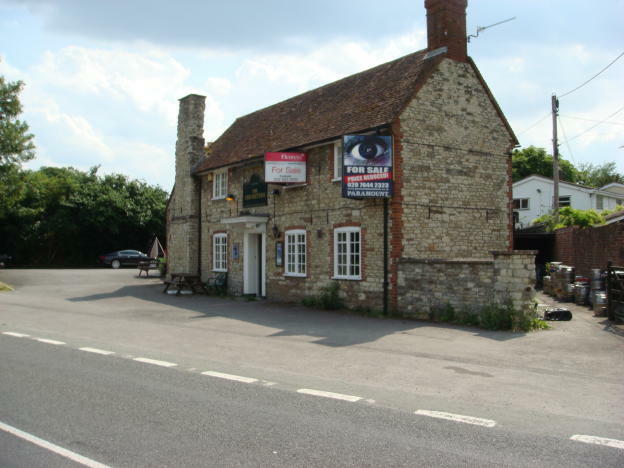 Existing property:- A two storey historic stone pub building in Oxfordshire within a central village location. The site benefited from a large side car park that could also accommodate a single dwelling house as acceptable infilling. Several attempts were made by various landlords over the last few years to rejuvenate the pub back into a viable business but each attempt failed due to lack of support & patronage by the local villagers and other passing trade. Recent cultural and taxation changes also had an influence on the pubs decline that had now made this pub business un-viable as an economic and sustainable business into the future. The property had a lot of previous piecemeal ground floor extensions that were detracting from the main buildings character at the side & rear and needed to be removed. Although the property and site was relatively large the main pub building was awkwardly sited on the plot within a tapering corner leaving little room for the traditional rear private amenity area for a domestic dwelling. CHP comments - CHP was given a free hand to propose a set of works and alterations that was very much reliant upon exploiting the sites potential but partly constrained by its current community use and awkward siting on the plot. Opportunity existed for the conversion back to a single dwelling house provided we formulated a tactical and considered approach to the Planning Dept. that ticked most of the boxes for such a development proposal. Although some extension work was proposed a lot of the previous piecemeal ground floor additions were actually removed to improve the character and amenity area of the property. Understanding the LPA's planning policy and all the embedded 'trip wires' within that Planning Policy that could be exploited by the Planning Dept and their third party consultations were crucial to a successful first attempt Planning approval for this scheme. A couple of schemes were formulated by CHP for clients assessment and approval and specialist Panning Consultants were brought on board to demonstrate the acceptance and compliance of the scheme under current Planning Policy. Specialist viability reports were also required together with a minimal and provable marketing period of around 1 year where the pub was not taken up by a new owner for continued use as a pub business. Failure to engineer and supply any part of the supporting documents for this type of contentious Planning application would have resulted in an easy un-supportive approach from the Planning Dept. being their usual default position. Tactics is everything in pub conversion work.